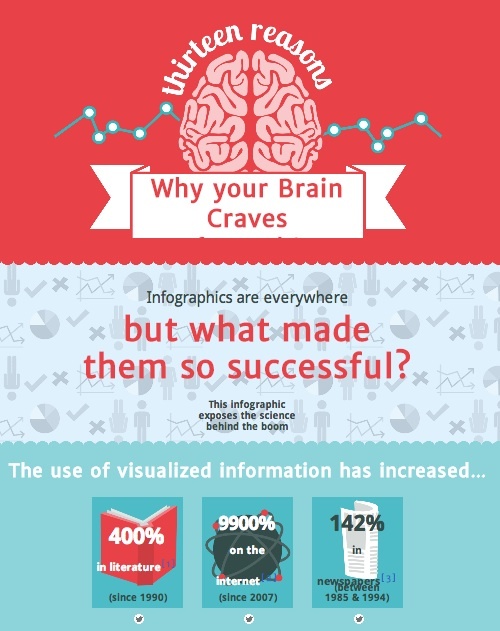 As we struggle with more and more information overload, an infographic becomes an excellent way to help your audience by using colors and visuals. Many years ago, I bought an awesome book called Presentation Zen by Garr Reynolds about using more visuals in presentations – especially Powerpoint. 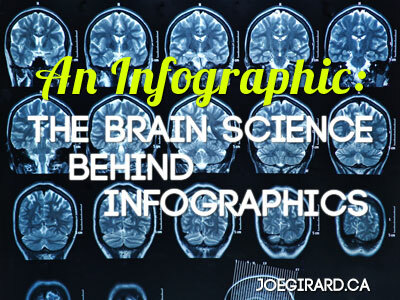 If you have a blog, a book, or a presentation, it may be time to start using infographics to be a more effective communicator. Make that your new skill for this month. If you aren’t designer-ly inclined, try getting one made on Fiverr in as fast as a day. Images and visuals are the new currency of communication. On average users only read 28% of words per visit. Have any other fun infographics to share? Post them in the comments below. And remember to like and share!